Got a few eggs to get rid off? 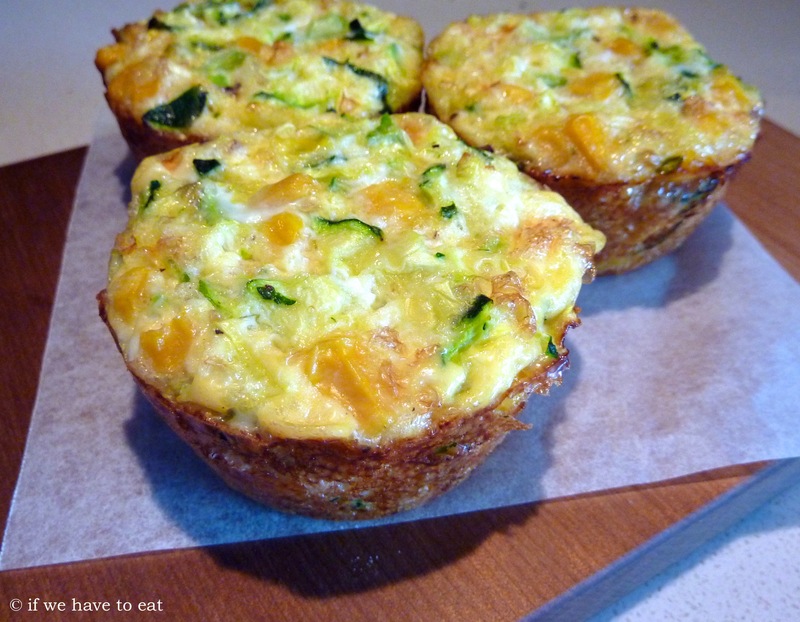 Here’s a new frittata recipe – this time I’ve gone with zucchini, corn and cheese for the filling. Skip the Thermomix and dice zucchini into 0.5cm pieces with a knife and grate the cheese instead. This entry was posted on August 18, 2013 by ifwehavetoeat in Breakfast and tagged Breakfast, Easy, Eggs, Feed a Few, In the Oven, Make Ahead, Recipe, Vegetables.